With their 2015 parties in the bag, Getintothis’ Ste Knight has the latest announcement from 303 on their Easter Sunday blow-out. 2015 has been a great year for the guys at 303. Hosting some amazing parties including the likes of Hardfloor, Josh Wink and DJ Hell, they’ve really pushed the boat out line-up wise. News has just broken that the crew behind the underground techno night have got their line-up sorted for their annual Easter event, and it is set to break some jaws as your mouth hits the floor. Set to take place in the Baltic Triangle’s very own Constellations, the roster takes ridiculous to a whole new level. None other than The Baron himself, Dave Clarke, is heading the bill. Dave really needs no introductions. With a career spanning a whopping 35 years, Dave is set to take Constellations by the balls with his mix of heavy techno and electro. The spoils don’t stop there though. Named as such for his speed behind the decks, Speedy J will be joining the fray. 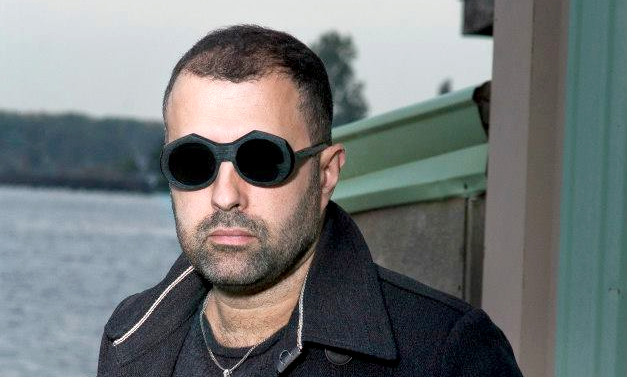 Having worked with the likes of Aphex Twin, Laurent Garnier and Richie Hawtin, Speedy J has been moulding the techno world since 1991 and he’s not letting up yet. Next on the bill we’ve got another techno legend, Luke Slater. Also known as Planetary Assault Systems, Luke has also been in the techno game since 1990. His productions are seated deep in the heart of Detroit and his sets are something to behold, so this is a real treat for the ears. With this triumvirate of techno royalty set to take Liverpool by storm, it is hard to see how the 303 organisers could possibly top such an awesome event.